Saffr’Activ® is rich in many active compounds such as crocins, safranal, picrocrocins, flavonoids and carotenoids, each displaying health benefits. 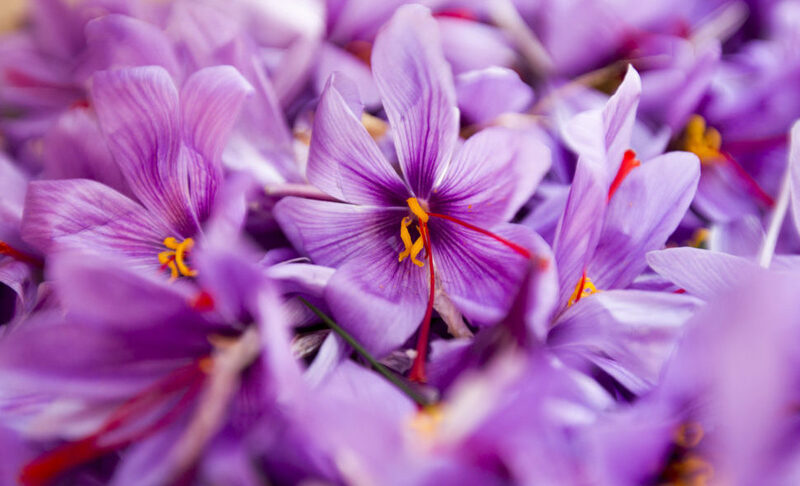 Crocins and safranal are the two major biologically active ingredients of saffron flower. Crocins are carotenoid coupounds responsible for the red color of the stigmas. Safranal is an organic coupound, responsible for the aroma. The current analytical method to determine safranal content are highly unreliable: scientists report discrepancies between the ISO 3632-2 spectrophotometric method and more reliable separative methods such as HPLC and GC from 2007, with safranal content 10 to 100 times inferior than expected in the stigma raw material. No pharmacokinetic data on safranal are available in the scientific literature. 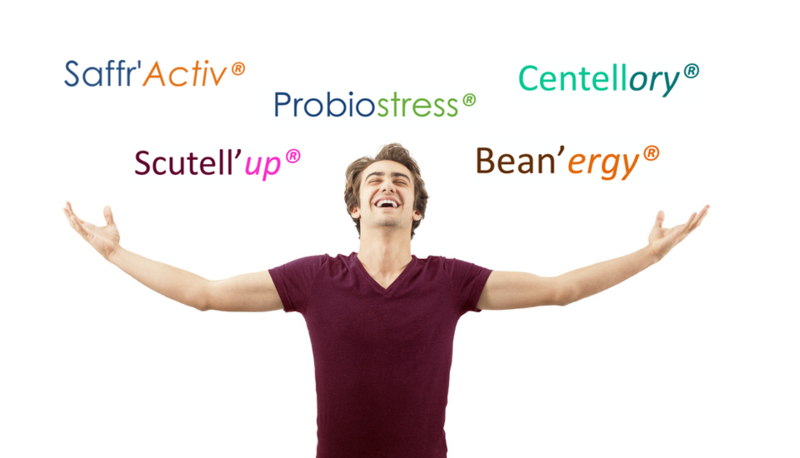 Studies, describing health benefits of safranal, are done by intra peritoneal administration. Orally-administered dose of safranal does not allow to conclude that this component can cross the cross the intestinal barrier. On the contrary, several pharmacokinetic studies are available in the scientific literature for oral ingestion of crocins. Crocins studies through dietary ingestion are widely published, proving the true health benefits of crocins on mices, rats & humans (more than 100 peer reviewed publications). All together, these elements lead GPE to go beyond the safranal standardization, and focus instead on the most relevant and studied active compounds in saffron: crocins. Saffr’Activ® is now standardized in crocins 3% minimum, guaranteed by strict UV and HPLC detection analyses. 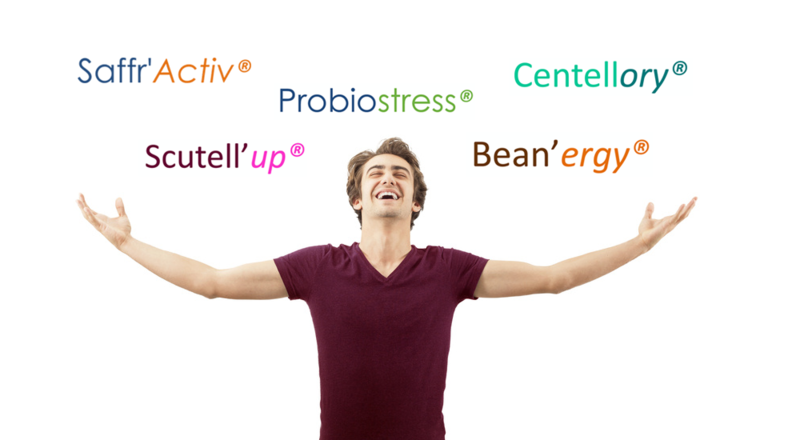 Saffr’Activ® has the highest concentration of active compounds in the market. This evolution enables the customers to have an even better ingredient, with an enhanced efficacy and backed by our proprietary Clinical Study and numerous scientific publications. Which ingredient from GPE do you need. ?